Product prices and availability are accurate as of 2019-04-15 07:17:19 EDT and are subject to change. Any price and availability information displayed on http://www.amazon.com/ at the time of purchase will apply to the purchase of this product. 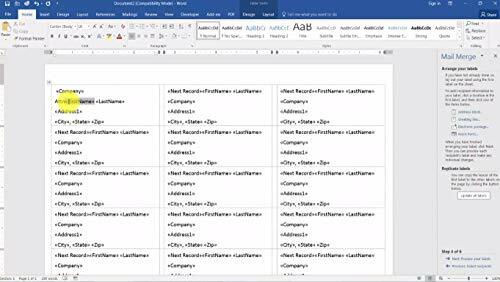 Do You Want To Follow An IT Class But Don't Have Much Free Time? 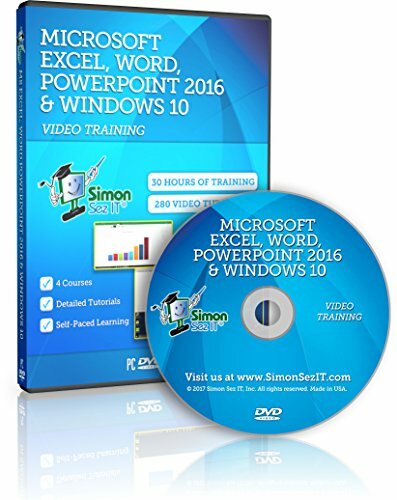 Then this Simon Sez IT self-paced software training DVD is exactly what you need to gain new knowledge without changing your schedule! The e-learning DVD includes 4 courses for 3 Office programs and the new Windows version. 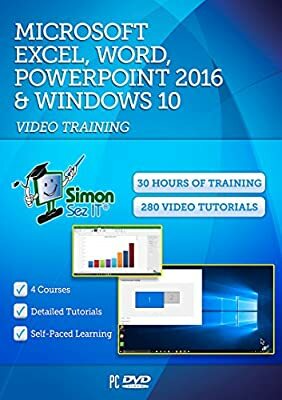 All you have to do is get the Simon Sez IT DVD and watch the 30-hour-long videos that show you how to use these programs. If you don't understand something, you can rewind the video and watch it over and over again until you understand it. And if you run out of time, just pause the video, and next time you have free time you can continue the course from where you stopped. The Training DVD Doesn't Include Only Videos! 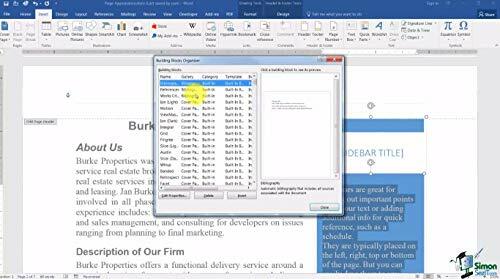 The software training DVD also includes some exercise files, which will help you test your new knowledge. In this way, you will be able to see if you feel confident about using the programs, or if you need to re-watch some videos. This e-learning courses has been specially designed to ensure that you will comprehend every single detail! Choose Simon Sez IT For Undoubted Success! 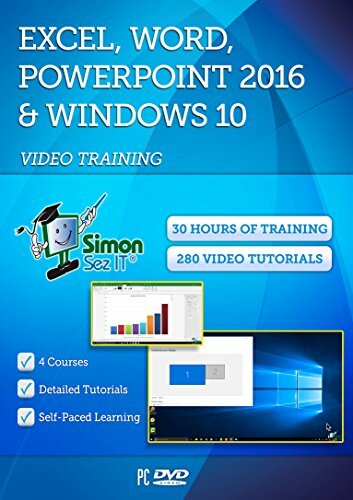 Simon Sez It has created over 80 software training courses and 5,000+ video tutorials on a range of software programs. 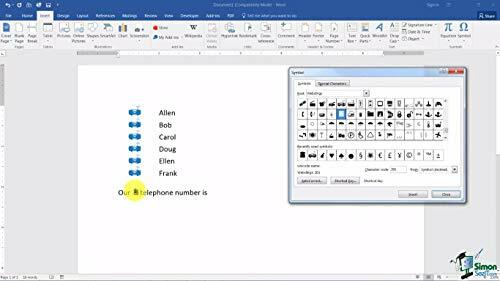 More than 400,000 users in over 180 countries have benefited from our training courses, so you can be 100% confident that by the end of these courses, you will know everything about the 3 Office programs and Windows 10. So don't waste another minute!